In past years, the midway point of Arrow seasons has always been a bit of mess. At best, it’s entertaining filler that provides some small but fun character moments; at worst, it’s an aimless slog that does nothing to add to the overall season arc and sticks our main characters with manufactured drama. 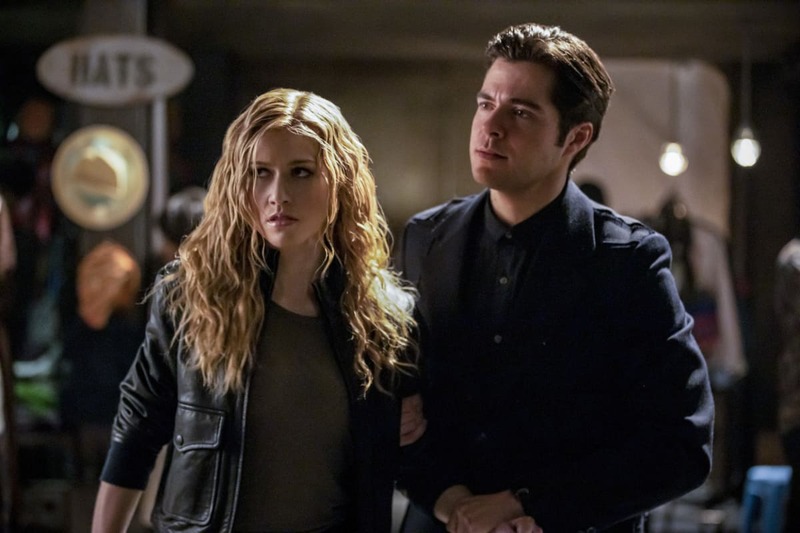 That’s why these past three episodes of Arrow have been such an absolute delight, especially this week’s hour, “Training Day,” which not only gives all of the major players in the present, including Rene and Dinah, some compelling material but also solidifies the Queen sibling duo of William and Mia as one of my favorite aspects of the series. Who ever thought that I’d say I enjoy Arrow flashbacks or flash-forwards as much or more than the current-day storylines? But thanks to characters like William and Mia and performers like Ben Lewis and Katherine McNamara, I am more invested than ever in the future storyline, and I absolutely cannot wait to see what next week’s flash-forward-centric hour, “Star City 2040,” has to offer.